Includes 3 molded holes for easy lag screw bolt or rebar spike mooring. 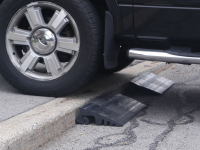 Extremely durable: tough enough for heavy traffic impacts. 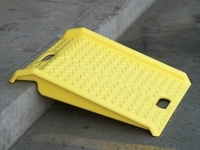 The RubberForm Engineered Traffic Curb (ETC) is injection molded with our Next Generation Recycled Composite Material. 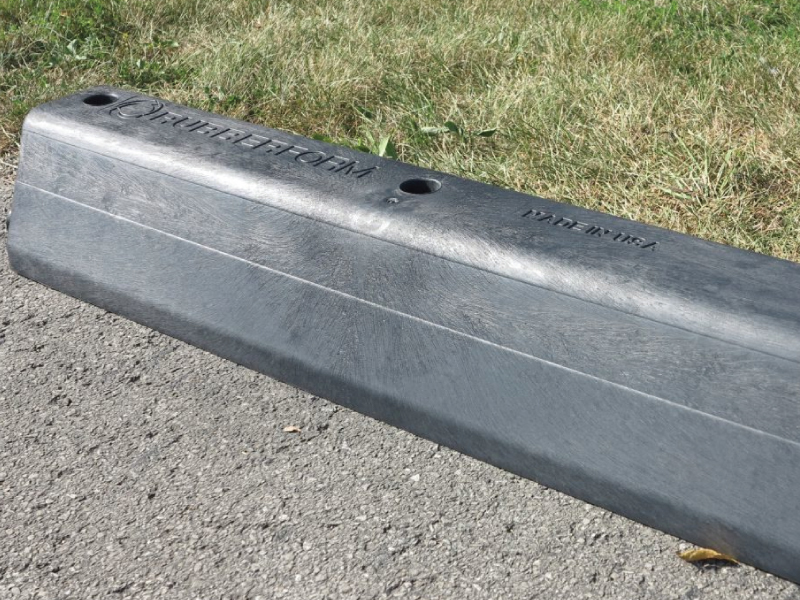 Our ETC is a preformed, durable, temporary or permanent traffic curb for use in replacement of concrete, granite or other material for road traffic curbing. 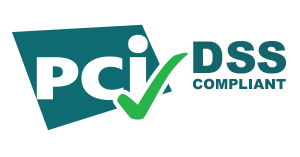 Easily, and straightforward to install, each ETC piece is lag bolted or rebar spiked into a road surface along with an interconnector to hold in place. No excavation is required, sits firmly on an asphalt paved, concrete or hard packed surface and it can repeatedly withstand Class 8 Truck impacts. 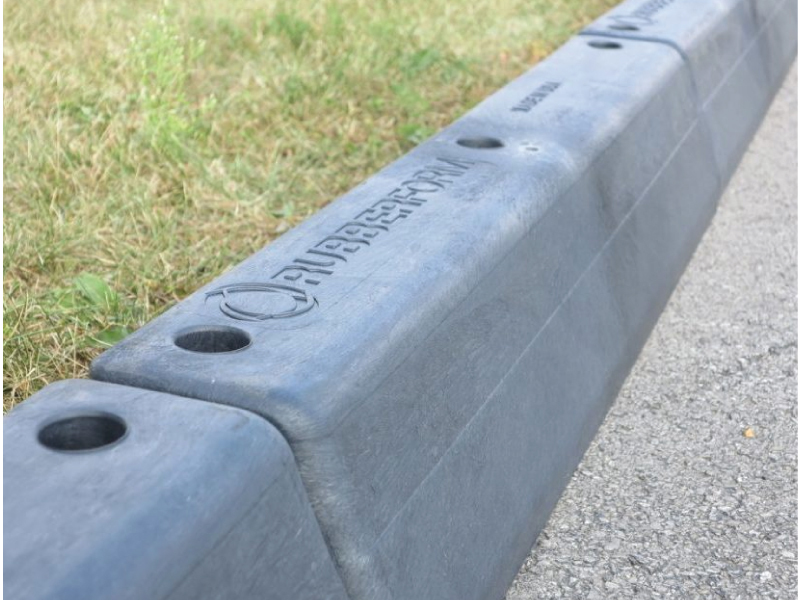 RubberForm’s Engineered Traffic Curb is developed out of 100% recycled materials, a composite combination of different types of recycled rubber and plastics for exceptional performance that will outlast concrete curbing with hard-wearing durability and low maintenance. 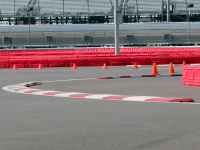 The Engineered Traffic Curb is a completely customer-designed traffic curbing product that can be made into pre-formed traffic curbs, lane separator curbing, traffic islands, pedestrian islands, center medians, curb protection, wall protection, water diversion, parking lot delineation and many more uses that can be installed to your specific requirements.